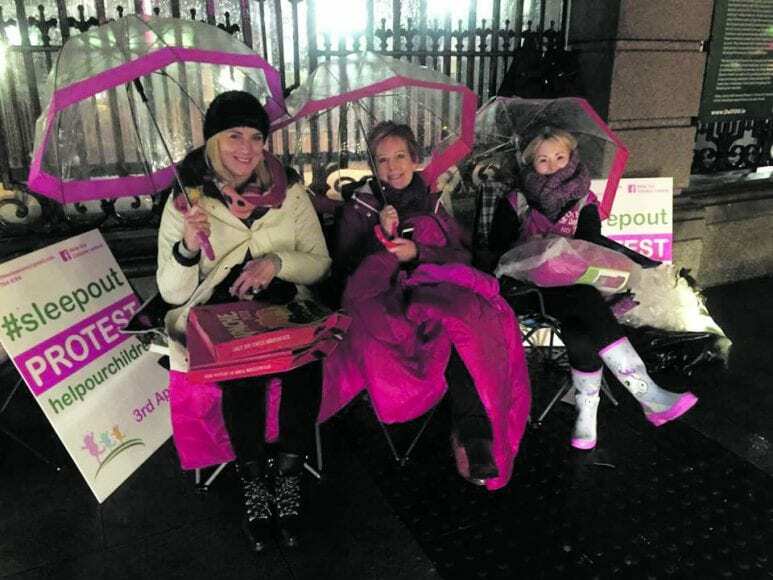 A Clonee mother has vowed to continue her fight for better services for children after staging a sleep-out at the Dail last week. Lesley Anne O’Brien from Littlepace was joined on her Help Our Children protest by Cllr Tania Doyle (Ind) and her daughter, Hazel Lynn. Speaking outside Leinster House on a cold and rainy evening Lesley Anne said: “Our Government is inside there. Not one person has come out to stand beside us. “Every single parent in Ireland with a child with additional needs is miserable like the weather because of the lack of support from the Government. Lesley Anne, who had to wait years to have her son diagnosed with Cerebral Palsy, marched to the Dail last September. But she has had little or no response from the Government and she now faces an anxious wait to have her youngest child Sienna assessed. 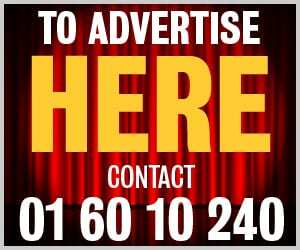 Cllr Doyle told Dublin Gazette: “The current support mechanism is no longer fit for purpose. Lesley Anne has been told that her youngest daughter will be waiting 23 months to see a specialist for her diagnosis.